Costa Rica is a beautiful country with comfortable and relaxing temperatures amidst a magical coastline in Central America. The beautiful beaches, mountains, rivers and the wild jungle has always been the reason behind this heavy influx of tourists all throughout the year. But this is not it. This eco-tourism destination is home to highly trained physicians as well. Dental implants, cosmetic dentistry and plastic surgery are few of the areas where the land specializes. Medical services are low cost and high in quality and hence every year thousands of tourists flood to this country to take advantage of its cheap medical care. For example, the $7,000 to $15,000 costing face lift in the States cost a minimal of $3, 000 in Costa Rica. Such differences are seen in the figures. The country is a hub of internationally-trained doctor and a bunch of cost-effective procedures. Market analysts opines that the cost of a medical vacation in Costa Rica is almost 50% less than in the United States with airfare, accommodations and a few days of sightseeing vacation included in the package. Again plastic surgeries cost one third or fourth of what they charge in the US without having to compromise on the quality. 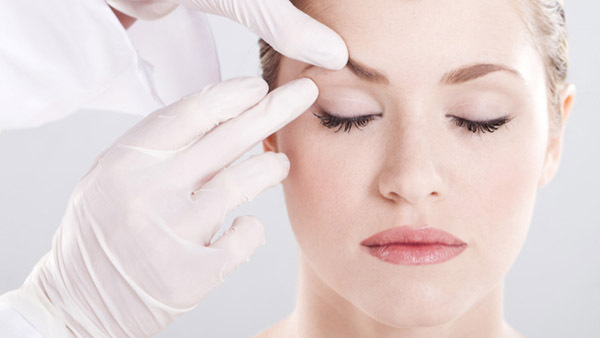 Costa Rica offers cosmetic surgery procedures with the use of latest technology and at the most affordable prices. The surgeons are affiliated Board Certified and professionally trained in countries like North America or Europe. Hence, no wonder thousands of medical tourists flood the country every year to go through the procedures offered. To make patients feel they are on the safe side, Costa Rica Board of Plastic Surgery offers a list of certified and credentialed physicians to go through. The international hospitals in the country are appointed with only fully certified bilingual surgeons so that foreigners seeking advanced medical care do not face language barrier. Patients have always been satisfied with the results. Most of the medical clinics in Costa Rica are officially accredited by the United States of America. More specifically by the organization recognized by the Department of Health of the United States i.e. the American Association for Accreditation of Ambulatory Facilities. Most of these clinics give Medical Vacation Package for the patients abroad. Under the package, the clinic you choose will take care of all your need right from the time you set foot in the country. And as mentioned earlier, the prices are much cheaper compared to the USA or Europe.